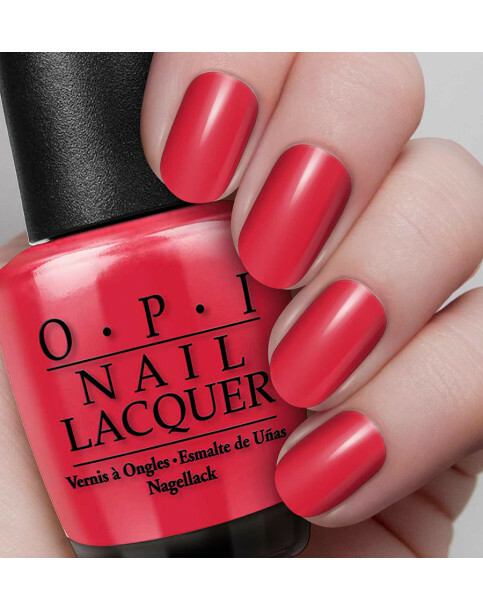 Fall in love with this romantic shimmering red. An Affair In Red Square is rated 5.0 out of 5 by 2. Rated 5 out of 5 by LyndaC from One of my favourites Love this colour. Got first in a set from QVC and keep replacing as it runs low. Glorious shade of real RED. 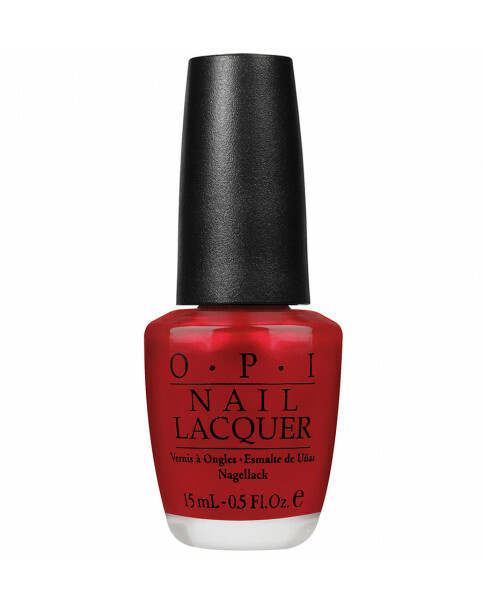 Rated 5 out of 5 by Leo 67 from Lovely Colour Great colour and application. High shine and dries really quickly.